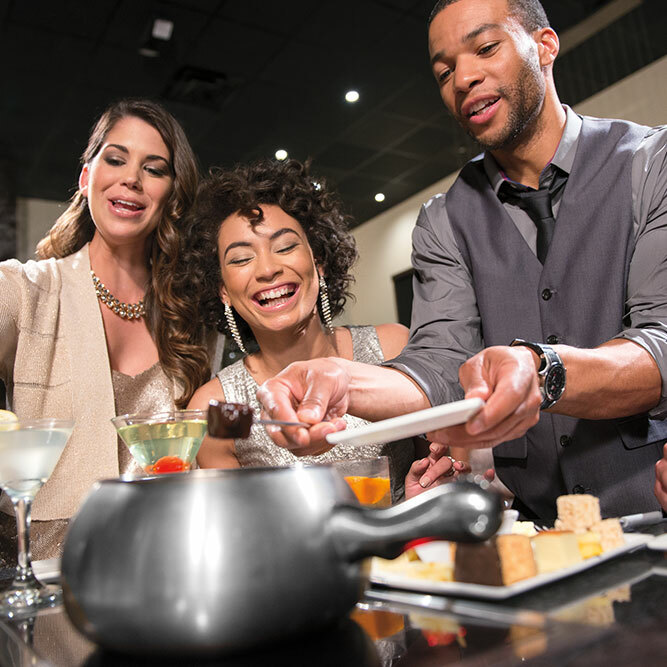 The Melting Pot—where fun is cooked up fondue style! 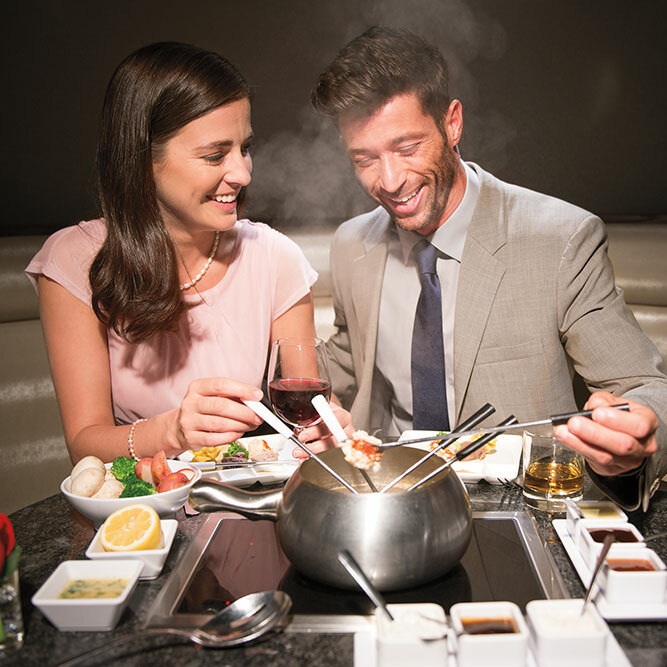 Whether you’re celebrating the everyday or a special occasion, The Melting Pot is a great choice for dinner tonight. 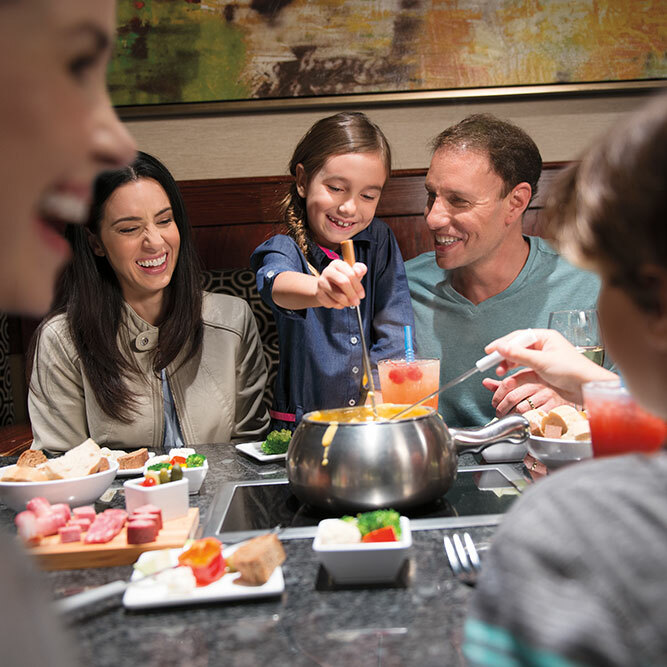 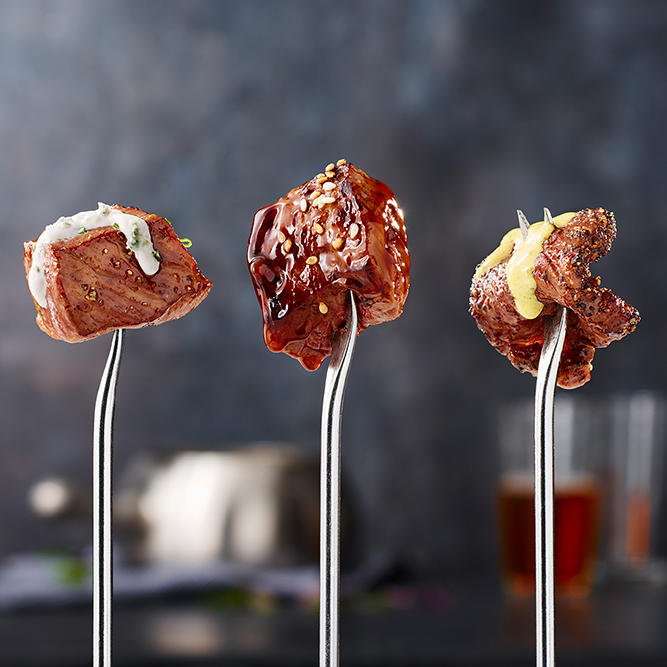 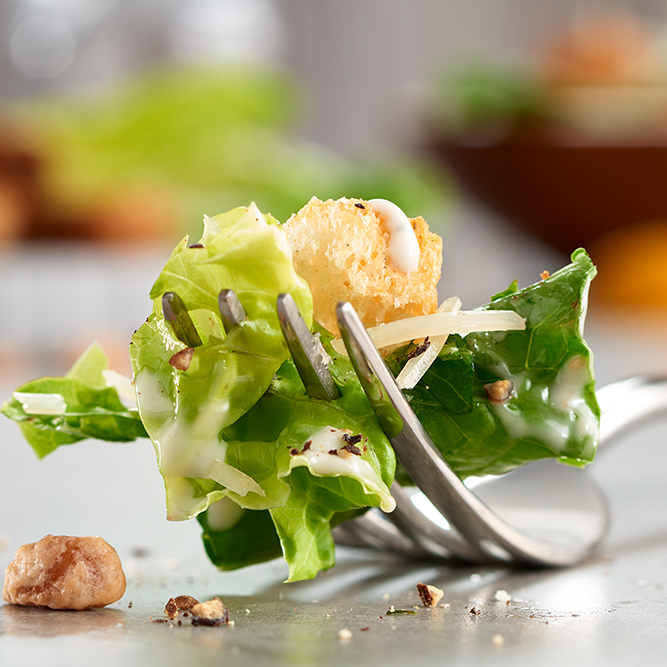 Gourmet cheeses, crisp salads, juicy meats, fresh seafood, and decadent chocolate—all these delicious selections await you at The Melting Pot. 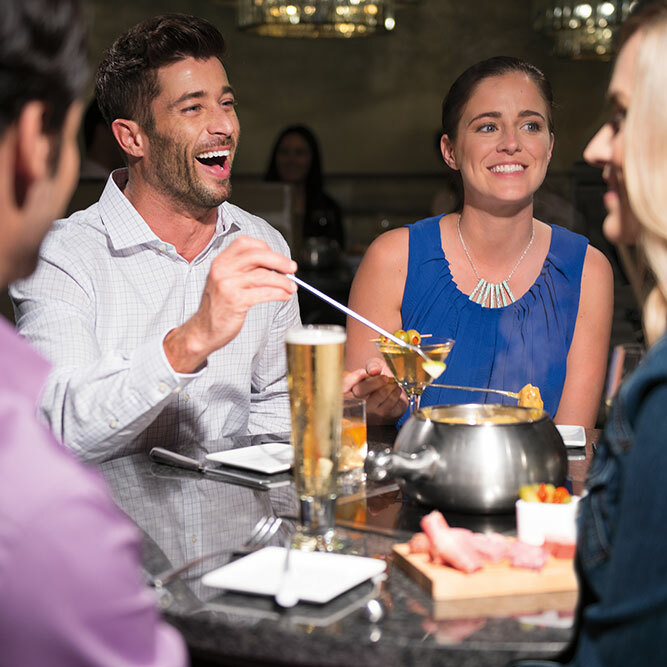 But a meal at our Reston restaurant is about more than just the food (even though the food is amazing); it’s an interactive and fun experience that gives you the opportunity to reconnect and grow closer with friends and family. 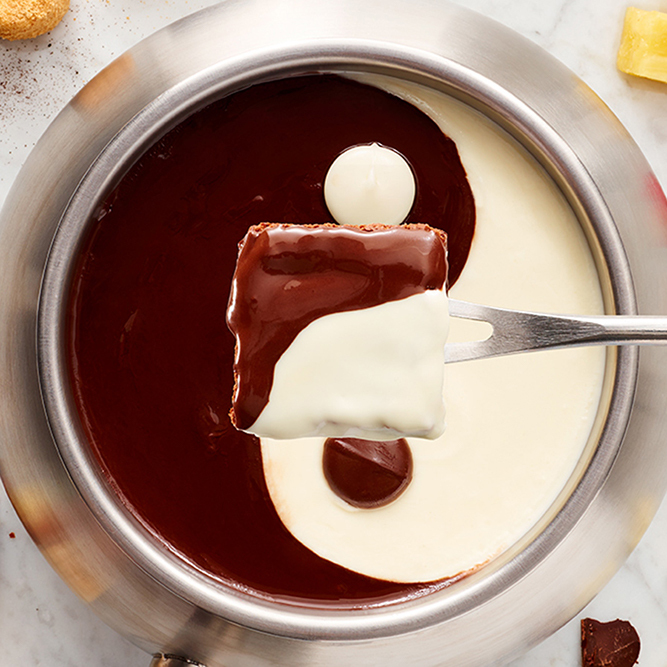 Pick up a skewer, and dip fruit, veggies, meats, marshmallows, and more into a warm pot of fondue. 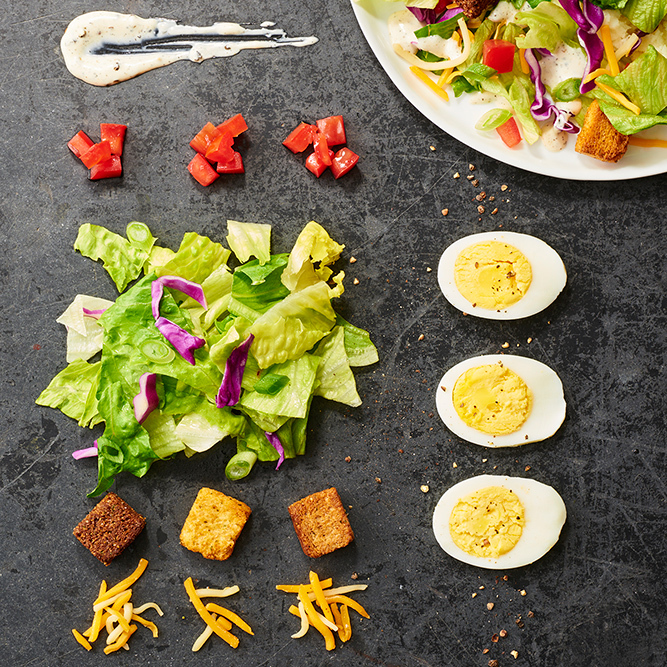 Choose 1 or 2 of your favorite courses (cheese and chocolate please! 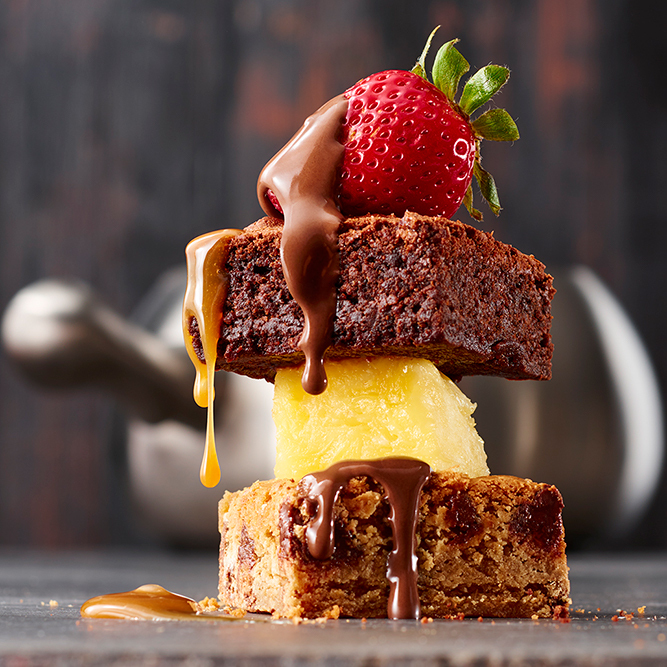 ), or indulge in the full 4-Course Experience. 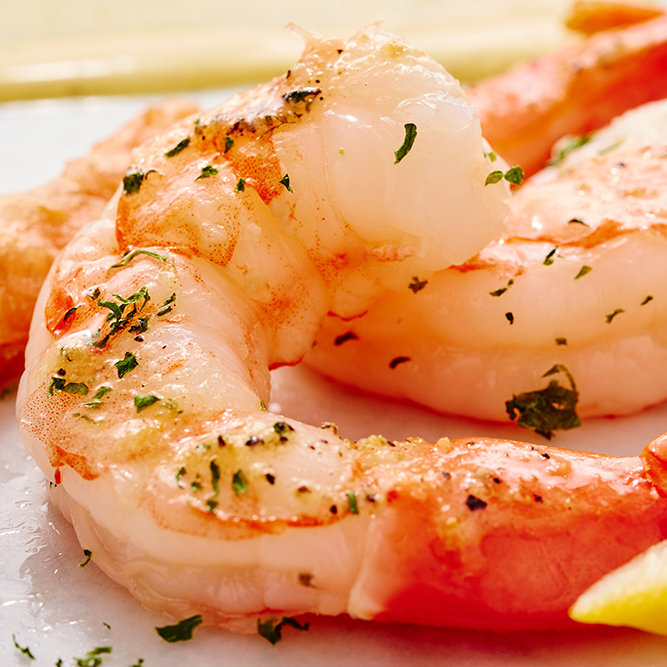 And don’t forget to complement your meal with a glass of wine, a cocktail or craft beer. 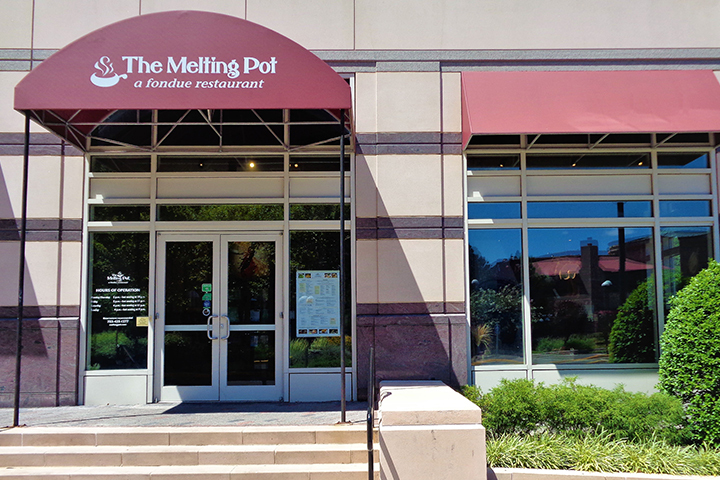 You’ll find our restaurant in the Plaza America Shopping Center near Reston Town Center. 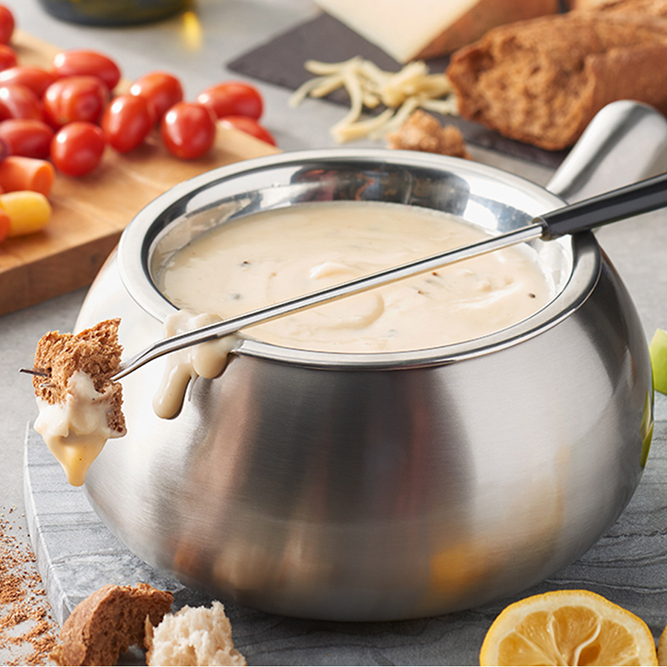 Reserve your table and get ready to enjoy some fondue!